Komala is a Normal type Pokémon introduced in Generation 7. It is known as the Drowsing Pokémon . 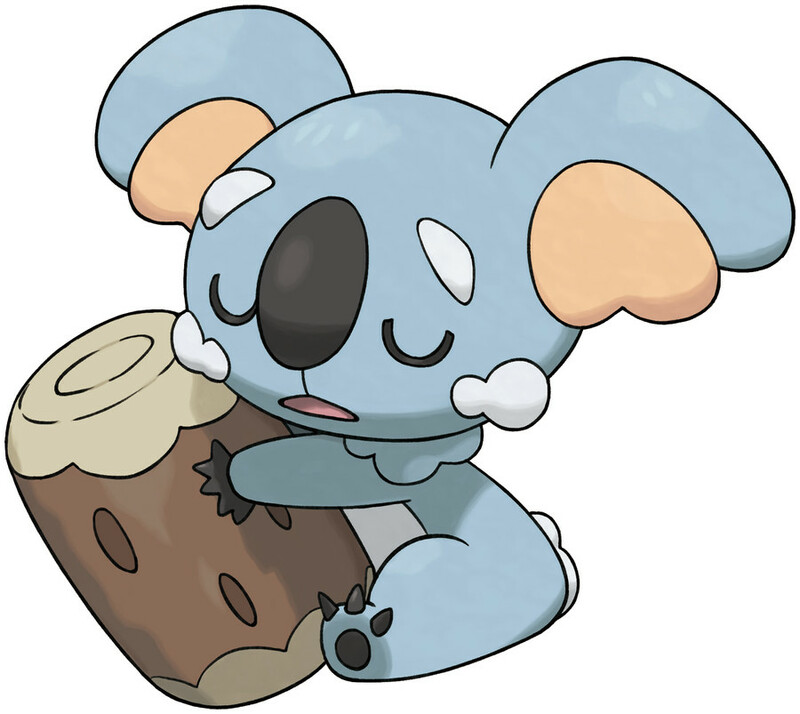 No one has ever seen a Komala awake. It eats, travels, and even battles while sound asleep! Its saliva can be used as medicine for the sick or sleepless, according to ancient people. They say if you take a small amount of the saliva remaining after it eats leaves, water the saliva down, and drink it, you’ll be able to sleep well. 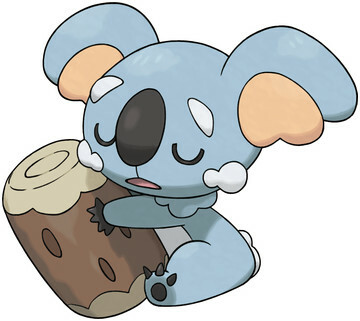 Komala clings to a log pillow that its parents have given to it. Once it has grasped this log, it almost never releases it. If it does lose hold of its log, the Pokémon will be unable to sleep well and will thrash about wildly. The effectiveness of each type on Komala. It stays asleep from the moment it’s born. When it falls into a deep sleep, it stops moving altogether. It remains asleep from birth to death as a result of the sedative properties of the leaves that form its diet. Komala learns the following moves in Pokémon Ultra Sun & Ultra Moon at the levels specified. Komala learns the following moves via breeding in Pokémon Ultra Sun & Ultra Moon. Details and compatible parents can be found on the Komala egg moves page. Komala learns the following moves in Pokémon Sun & Moon at the levels specified. Komala learns the following moves via breeding in Pokémon Sun & Moon. Details and compatible parents can be found on the Komala egg moves page. What is a good moveset for Komala? Why was a koala Pokemon made for a region based on Hawaii?